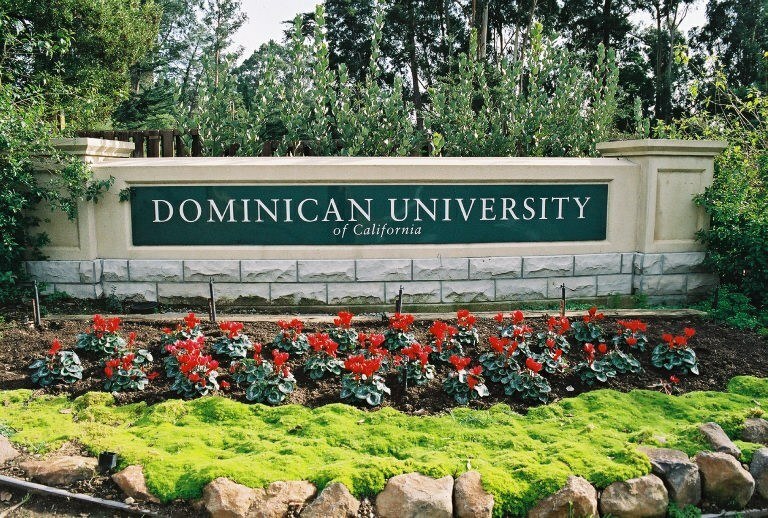 Dominican University of California is a private, non profit university in San Rafael, California. It was originally founded in 1890 as Dominican College, making it one of the oldest universities in California. Here’s 7 of their restaurants and college cafes! Chilly’s Cafe is a great cafe on campus that offers fresh pastries, sandwiches, snacks, salads, smoothies and coffees/espressos. They allow students to use their dining hall money to purchase items here, making it very affordable! Bagel Street Cafe is a popular local bagel shop that isn’t too far from campus. Students and locals love to come here for the fresh made bagels and bagel sandwiches, along with their baked goods. They have great prices, too! Arizmendi Cafe is a great place to go to for fresh breakfast and lunch foods like sandwiches, salads, and artisanal pizzas. They also make hot pies and pastries for dessert. Students love this place for its great food and prices! Aroma Cafe is a quaint coffee shop that is a short drive from campus. They have great study spaces for students to use while enjoying their artisanal coffees, espressos and teas all at affordable prices! Sol Food is a local Puerto Rican eatery in downtown San Rafael, California. This restaurant has amazing authentic Puerto Rican dishes for lunch and dinner served in a contemporary environment. They have great prices too! Crepevine is a downtown restaurant that’s open from morning until late evening. They serve sweet and savory crepes, as well as small American dishes and appetizers to please all crowds. Students love their affordable pricing! Thai Smile is another restaurant located in downtown San Rafael. Just a short drive from campus, this restaurant serves authentic Thai food that students love. They have very good prices. I'm a freshman at Syracuse University, who's excited to be writing for OneClass!